Atlanta, GA June 17, 2014 -- The DDC Group, the leading worldwide network of business process outsourcing (BPO) experts and solutions, announced it has been re-awarded the International Organization for Standardization certification for Information Security Management (ISO 27001) for another four years of continued performance excellence. The ISO information security standard is an integral component of all business process solutions provided by The DDC Group. This renewed accreditation–awarded by TÜV SÜD, a global testing, certification, inspection and training provider headquartered in Munich, Germany— ensures The DDC Group's international clientele of a continuance in DDC's superlative information security practices, guaranteeing all information shared with DDC is highly and effectively secured by the strictest international control standards, for years to come. 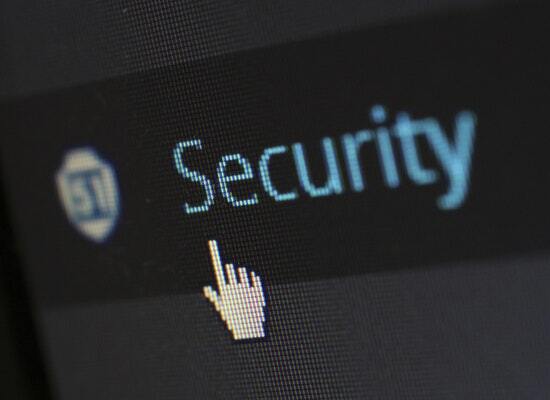 An information security management system (ISMS) with adequate security controls ensures reduced incidents and accidents and better management thereof. A risk management procedure that enables The DDC Group to identify relevant risks in advance means less time is spent responding to issues, and more time is spent on proactive measures to prevent them. This results in not only to lowered expenses on the part of the company, but also helps The DDC Group focus on maintaining and improving quality of work. The certification encourages best practice in all aspects of the company's workflow and streamlines processes. "Information security is of primary importance in our organization," says Ronald Belen, Operations Manager of DDC Philippines. "The ISO certification means we have achieved compliance in terms of managing sensitive company information such that they remain secure. This enables us to protect our information assets and give confidence to interested parties. Our internal operations improved by becoming more effective in record keeping, tracking accountability, and optimizing business processes." DDC Philippines, The DDC Group's offshore production hub, currently houses over 2,500 industry-specific trained team members with 9 current facilities across the country, a 40,000 covered sq. ft. expansion project and deep ties with key industry influencers and opinion leaders in the region.  The DDC Group has been custom-designing and implementing business and knowledge process outsourcing (B&KPO) solutions since 1989. With operations across North America, Europe, and Asia-Pacific, DDC’s 3,500 strong staff delivers services in over 20 languages with ahead-of-the-curve industry standards. The DDC hybrid model of onshore project management & offshore production equips DDC’s clientele with strategic B&KPO solutions fundamental for each organizations future profitability. For more information, please visit http://www.theddcgroup.com/, follow us on Twitter (https://twitter.com/TheDDCGroup), find us on Facebook (https://www.facebook.com/pages/The-DDC-Group/608667002491682) and connect with us on LinkedIn (http://www.linkedin.com/company/ddc-usa).